Electronic money will make acquiring less costly and may become an alternative to card payments. "Meanwhile, the E-Government Agency of Ukraine is preparing really fantastic news on the pilot transfer of state registers to blockchain," the head adviser to the State Agency for E-government Kostyantyn Yarmolenko wrote on Facebook on 10 November. According to the NBU presentation, the central bank in Q4 2017 is going to be the issuer of electronic money on the basis of blockchain technology within the NSP project Prostir. The regulator expects that such form of electronic money will reduce the cost of acquiring and become an alternative to card payments. 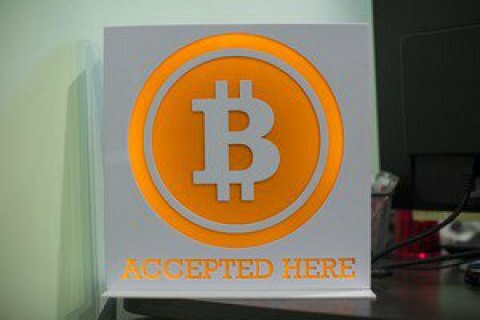 Bitcoin is a virtual currency, which does not have a single emission center. New virtual coins are the result of special computer calculations. The algorithm of the emission is limits the number of virtual coins to 21 million pieces. The release of new bitcoins will be over by around 2140. In February 2014, the National Bank warned Ukrainians from using the Bitcoin cryptocurrency.